How can my employees record their attendance? A & A Time have a customer base around Liverpool and the North West of England and have a history of 30+ years. Birmingham Time Recorder Services have a customer base around the Midlands and have a history of 30+ years. North West Time Recorders have a customer base around Manchester and the North West of England and have a history of 30+ years. Allday Time Systems Ltd acquire Central Time Services Ltd.
Allday Time Systems announce the inclusion of ESP (Employee Status Pannel) with Allday Time Manager. ESP gives you a neer live data feed to your desktop informing you of the current situation as it changes regarding the in/out status of your employee workforce informing you also who is not in when they should be, and even who is in and should not be. All with enhanced reporting. Allday Time Systems Ltd announce the inclusion of fully featured Flexitime with Allday Time Manager system. This includes live online terminals with self service facility, enabling the viewing of absence holiday data , holiday approvals, hours totals previous clocking data can all be viewed at the terminal without the need to bother the HR department. Allday Time systems release Allday Time Manager. 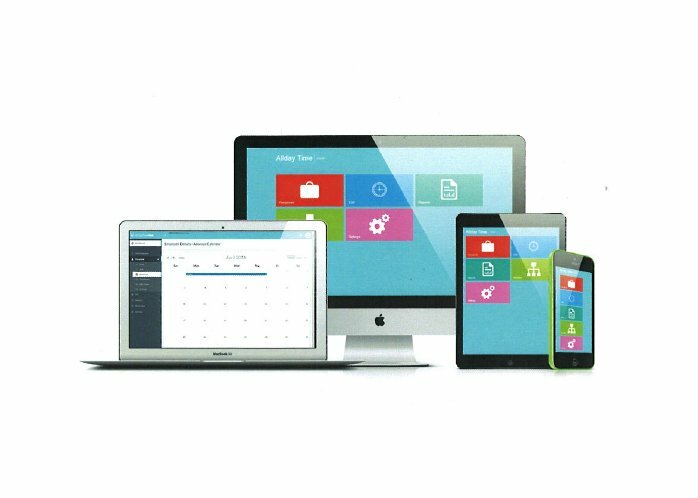 This is an advanced time attendance system developed by Allday Time Systems Ltd utilising the latest develpoment tools and offering many new features to the market. We serve all areas of industry providing accurate solutions for fields as far apart as Shops and Restaurants, Heavy Industry, Garages, Building Sites, Finance Houses, and the Public Sector plus much more.